Have you forgotten the Google earth yet? Well the owners of this amazing software, Google, haven’t forgotten about it and its about to hit the maps world again with a whole new experience in virtually navigating the Earth with your computer. 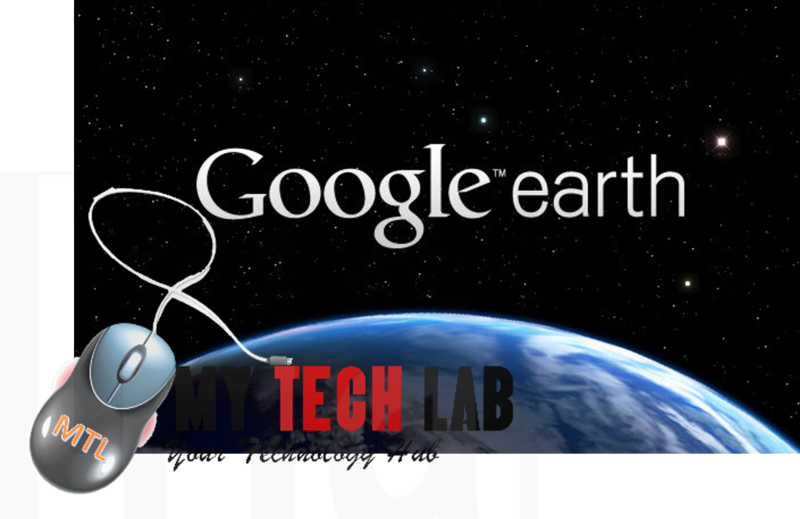 Google is said to have issued out invitation to the press and set out a date to unveil the whole new Google Earth. Google Earth was pretty much the hit in digital maps revolution until the Google maps, a more mobile version, took the shine out of the Google Earth. Since the takeover of Google maps the Google Earth has constantly stayed dormant and is even completely not heard of by tech newbies. This giant step to be taken by google on the 18 of April will occur with just four days to celebrate Earth Day on the 22nd. 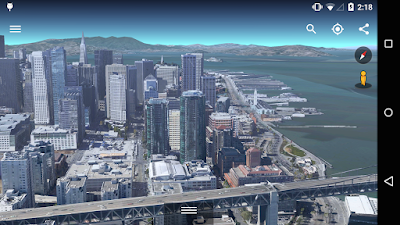 We can only hope and speculate on the new features Google Earth is going to house but one thing I can be sure of is the fact that it’s going to be a bang full of new user experience in virtual navigation. Whether it’s going to give us a reason to download over the google maps is another thing but I guess we will find out in the coming week won’t we? 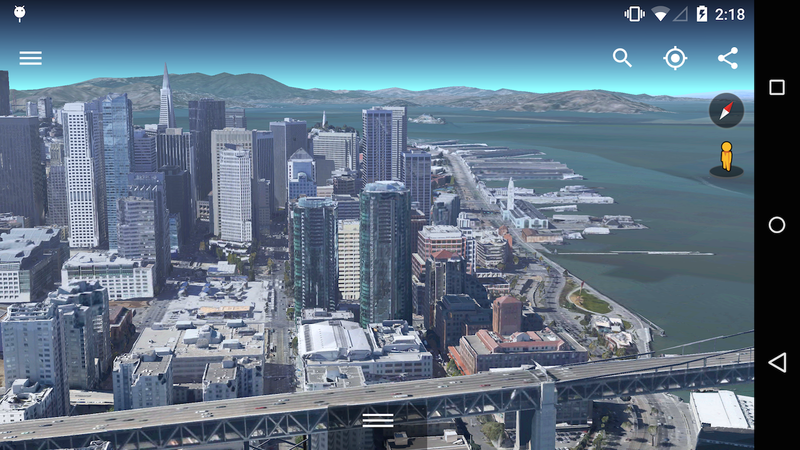 What are your expectations of the “new Google Earth”?